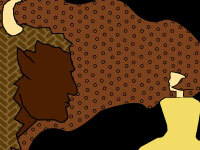 Our District serves the communities of Columbia Heights, South Fridley and Hilltop, Minnesota. We are located directly north of Minneapolis, also neighboring the communities of Fridley, St. Anthony and New Brighton. We are a small diverse District, with five schools and approximately 3,100 K-12 learners, yet Columbia Heights Public Schools is focused on the big picture of creating College and Career-Ready Graduates for every student in our schools. Stay up-to-date on Columbia Heights Public Schools by reading the April 23, 2019 School Board Report. 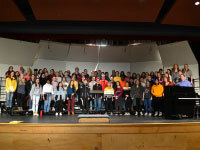 The Columbia Heights High School Concert Choir hosted North Saint Paul High School’s Concert Chorale for a day of collaborative music making and learning from one another last week. 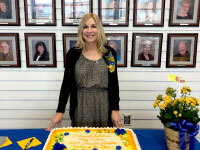 Valley View Fourth-Grade Teacher Peg Nelson has been named the 2019 Columbia Heights Public Schools Local 710 Teacher of the Year. 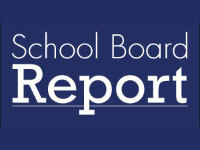 Stay up-to-date on Columbia Heights Public Schools by reading the April 16, 2019 School Board Report. 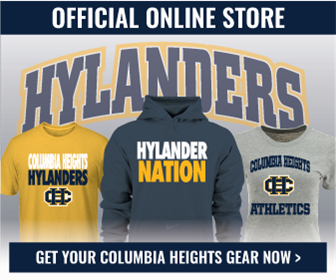 Columbia Heights Public Schools has a lot to be proud of! Check out some of our highlights from last year -- we can't wait to see what we will accomplish this year!